Made from superior 304 stainless steel. Clear cannula hub allows for instant backflow visualization. 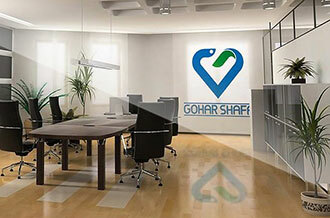 Hub shape design allow the use safe and secure operation. extra-sharp needle point helps reduce tissue drag. Detachable hub wing provides more control for the whole procedure. Straighten J-wire, using the adaptor, and insert into needle. Stabilize needle with the other hand at all times to prevent it from dislodging. Advance wire into vessel. Remove needle and wire cover. The guide wire needs to be securely held during the following procedures to limit further advancement into the vessel. For One Time Use Only. 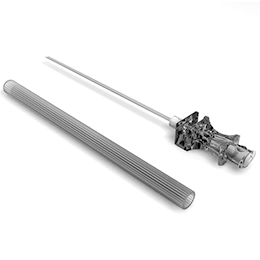 Needle will collect blood and other foreign material in their lumens; neither autoclaving nor ultrasonic cleaning will completely remove foreign material, therefore needles should be discard after single use. Avoid bending the needle during or prior to placement as to do so damage the shape and performance of the needle.